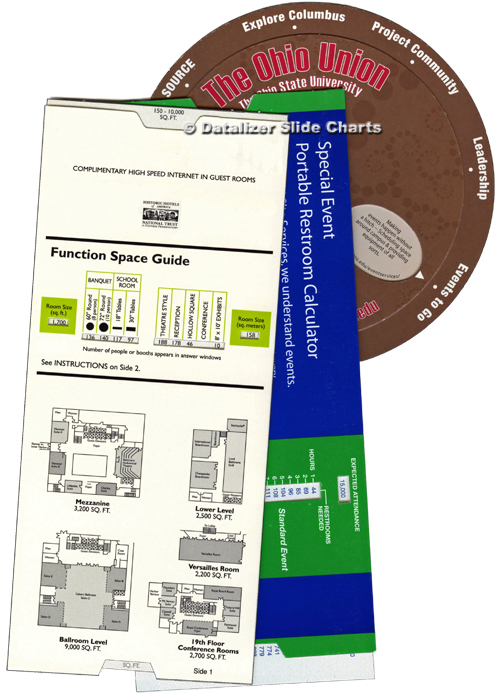 Datalizer converts information into interactive, infographic products. 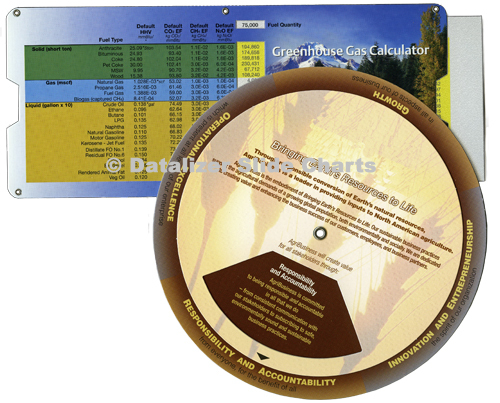 Slide Charts and Data Wheel Charts are high-touch, data visualization tools designed to communicate with your target audience. 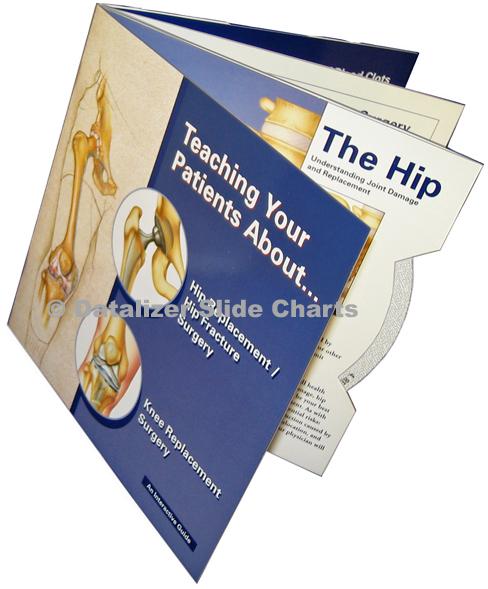 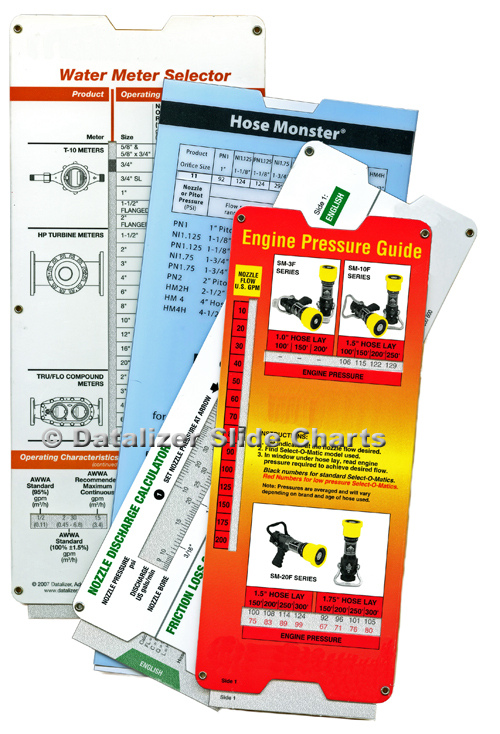 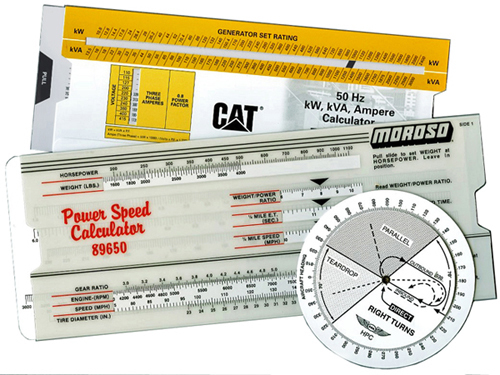 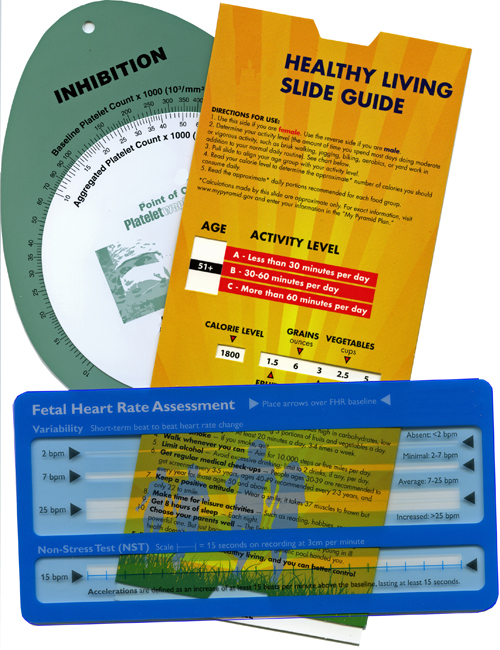 Here are just a few examples of slide chart applications. 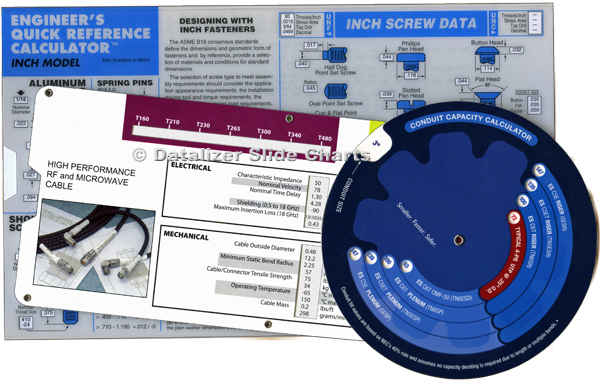 We are designing new solutions every day. 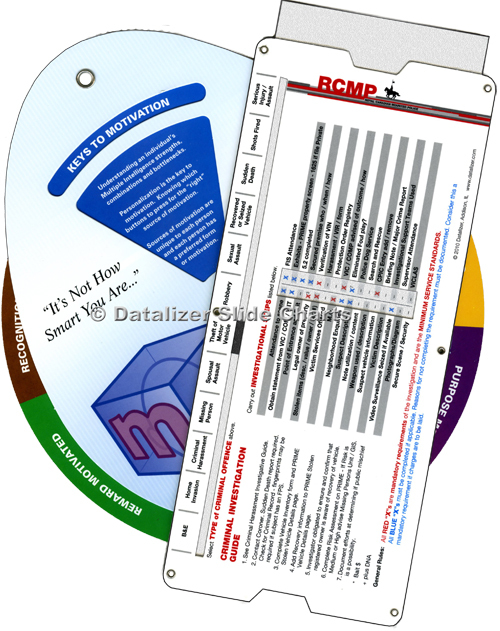 Just tell us what you want to accomplish and we'll help you get it done.